Magnetic hall effect proximity switch sense only magnetic targent . It can'nt sense any mettallic , wood paper etc. 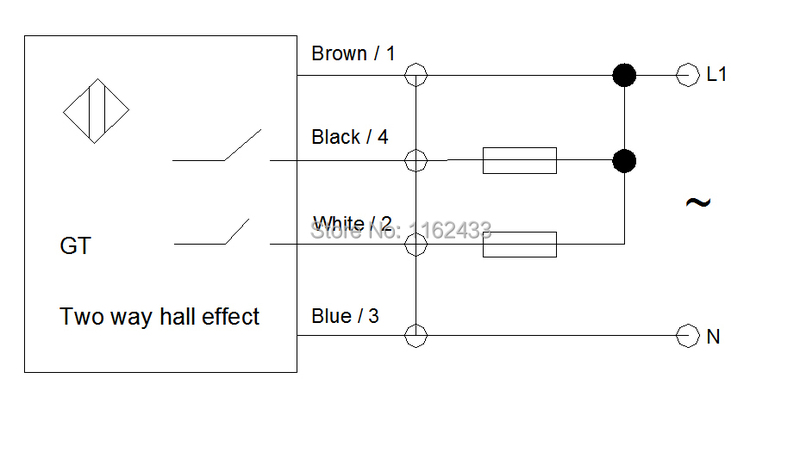 Purpose Widely used in detecting clockwise rotating and anticlockwise rotatingthe. Addition and subtraction count.